CONGRATULATIONS To our first Cash Giveaway winner!! Kerry Betts from Little Green Truck took home $1500 in cold hard cash! 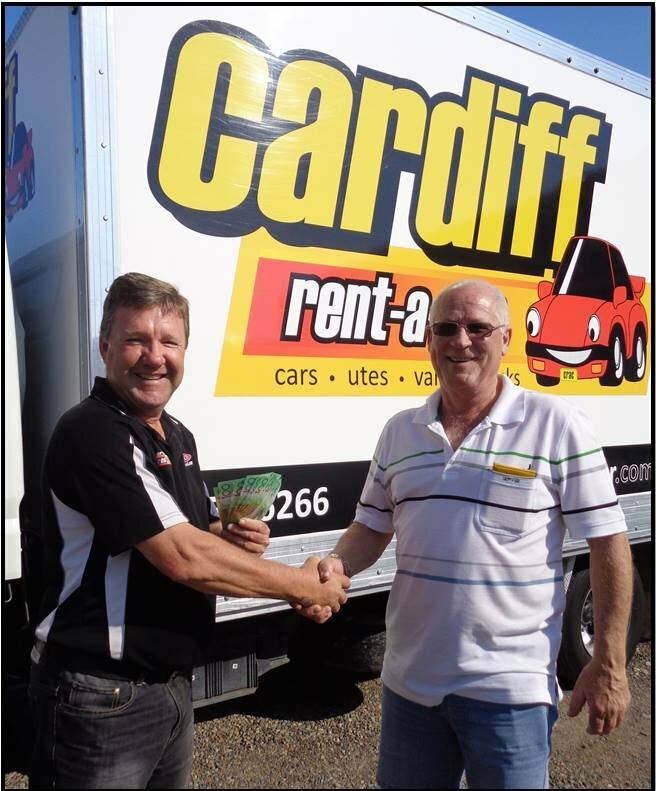 Rent any vehicle with Cardiff Rent-a-Car and this could be you!